UFO SIGHTINGS DAILY: Four UFO Orbs Leaving Mountain In Alaska On Aug 2015, UFO Sighting News. 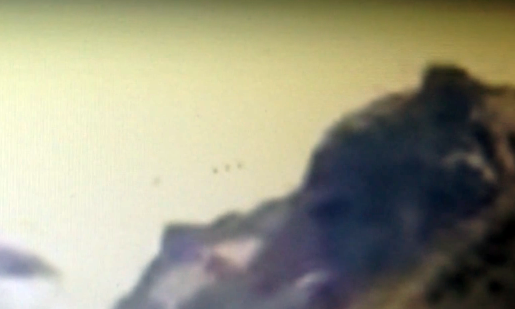 Four UFO Orbs Leaving Mountain In Alaska On Aug 2015, UFO Sighting News. This person went over his video carefully and found out he caught four UFO orbs leaving the top of a mountain in Alaska. 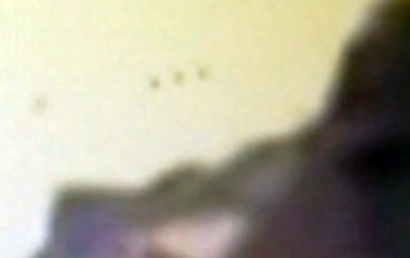 The quality of the video is poor, but at least he caught it, so we know he did see something. UFOs are often seen entering and exiting mountains in various places around the world. Alaska has a very low population, and thats what aliens like when choosing to make a base underground. This one is quite extraordinary! I have caught 3 or more on here together splitting up...just weird!